Beautiful carpet of the beautiful interior brand Bloomingville. This Bloomingville rug is made of blue jute and has a length of approximately 200 cm and a width of 80 cm. Beautiful carpet of the beautiful interior brand Bloomingville. This Bloomingville rug is made of cotton with white / natural color and has a length of approximately 300 cm and a width of 200 cm. Beautiful carpet of the beautiful interior brand Bloomingville. This Bloomingville rug is made of jute with natural color and has a length of about 280 cm and width of 70 cm. Beautiful carpet of the beautiful interior brand Bloomingville. 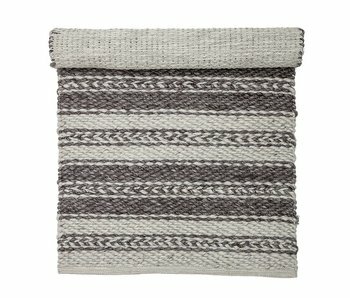 This Bloomingville rug is made of gray wool and has a length of 180 cm and width of 120 cm. Beautiful carpet of the beautiful interior brand Bloomingville. 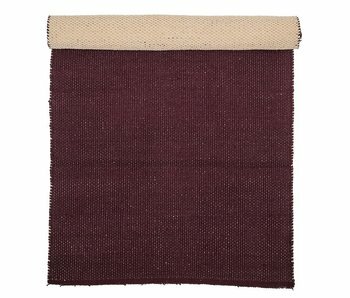 This Bloomingville rug is made of wool with a natural color and has a length of approximately 183 cm and a width of 122 cm. Beautiful carpet of the beautiful interior brand Bloomingville. This Bloomingville rug is made of multicolour wool and has a length of 150 cm and width of 90 cm. Beautiful carpet of the beautiful interior brand Bloomingville. 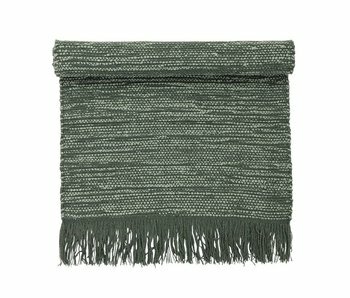 This Bloomingville rug is made of green wool and has a length of 120 cm and width of 60 cm. Beautiful carpet of the beautiful interior brand Bloomingville. This Bloomingville rug is made of blue cotton and has a length of 160 cm and a width of 80 cm. Beautiful carpet of the beautiful interior brand Bloomingville. 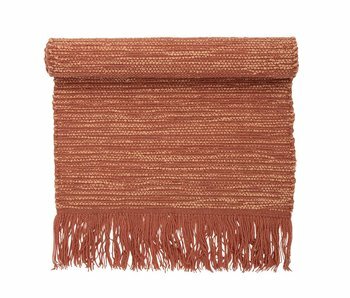 This Bloomingville rug is made of orange wool and has a length of 120 cm and width of 60 cm. Beautiful round carpet from the Danish Bloomingville. 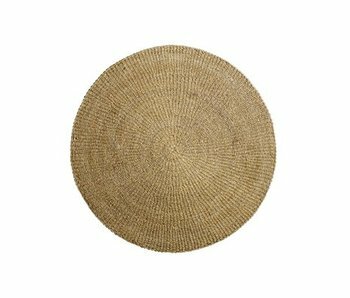 This Bloomingville rug is made of seagrass and has a diameter of 120cm. How do you combine this rug? Beautiful sheep from the beautiful interior brand Bloomingville. This Bloomingville sheepskin is made of brown lambskin and has a length of approximately 90 cm and a width of 50 cm. Beautiful sheep from the beautiful interior brand Bloomingville. This Bloomingville sheepskin is made of orange lambskin and has a length of approximately 90 cm and a width of 50 cm. Beautiful sheep from the beautiful interior brand Bloomingville. 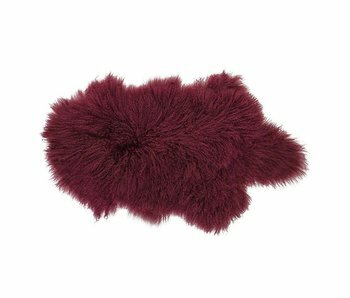 This Bloomingville sheepskin is made of dark red lambskin and has a length of approximately 90 cm and a width of 50 cm. Beautiful carpet of the beautiful interior brand Bloomingville. 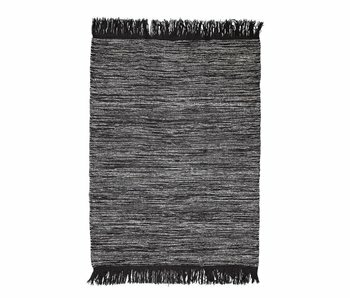 This Bloomingville rug is made of gray wool and has a length of approximately 200 cm and a width of 140 cm. Fun in the living room! Beautiful carpet of the beautiful interior brand Bloomingville. 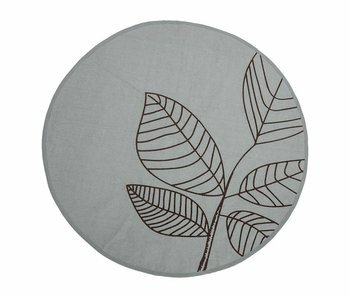 This Bloomingville rug is made of cotton and has a diameter of 120 cm. Equipped with nice motif! Beautiful carpet of the beautiful interior brand Bloomingville. 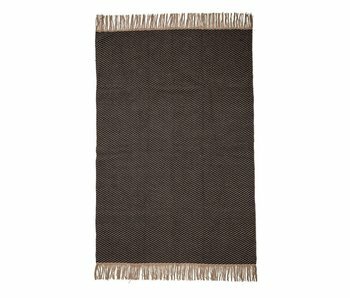 This Bloomingville rug is made of natural cotton and has a length of approximately 200 cm and a width of 80 cm. Fun in the living room! Beautiful carpet of the beautiful interior brand Bloomingville. 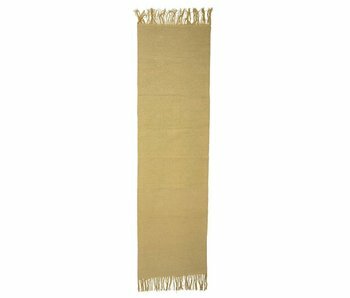 This Bloomingville rug is made of yellow cotton and has a length of approximately 240 cm and a width of 70 cm. Fun in the living room! Beautiful carpet of the beautiful interior brand Bloomingville. 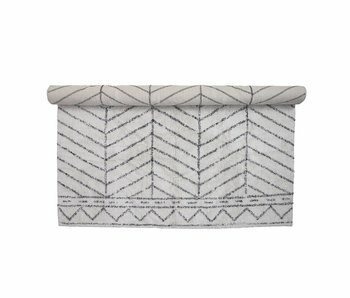 This Bloomingville rug is made of gray cotton and has a length of approximately 200 cm and a width of 140 cm. Fun in the living room! Beautiful carpet of the beautiful interior brand Bloomingville. This Bloomingville carpet is made of polyester and executed in a multi color. The carpet has a length of approximately 140 cm and a width of 70 cm. Fun in the living room! Beautiful carpet of the beautiful interior brand Bloomingville. 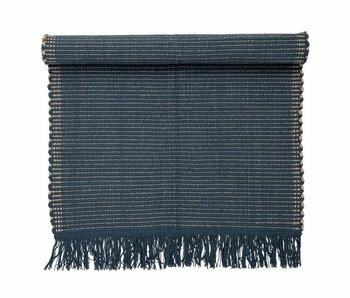 This Bloomingville rug is made of blue cotton and has a length of approximately 120 cm and a width of 60 cm. Fun in the living room! Beautiful carpet of the beautiful interior brand Bloomingville. This Bloomingville carpet with pattern is made of natural cotton and has a length of approximately 120 cm and a width of 60 cm. Fun in the living room! Beautiful carpet of the beautiful interior brand Bloomingville. This Bloomingville rug is made of cotton and has a length of approximately 200 cm and a width of 70 cm. Equipped with nice motif! Beautiful carpet of the beautiful interior brand Bloomingville. 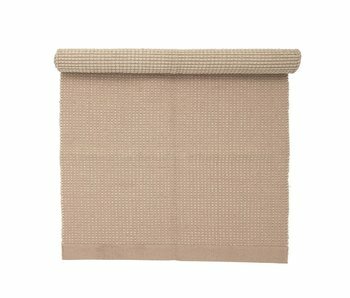 This Bloomingville rug is made of natural cotton and has a length of approximately 140 cm and a width of 70 cm. Fun in the living room! Beautiful carpet of the beautiful interior brand Bloomingville. This Bloomingville carpet is made of cotton and has a length of approximately 120 cm and a width of 60 cm. Fun in the living room!